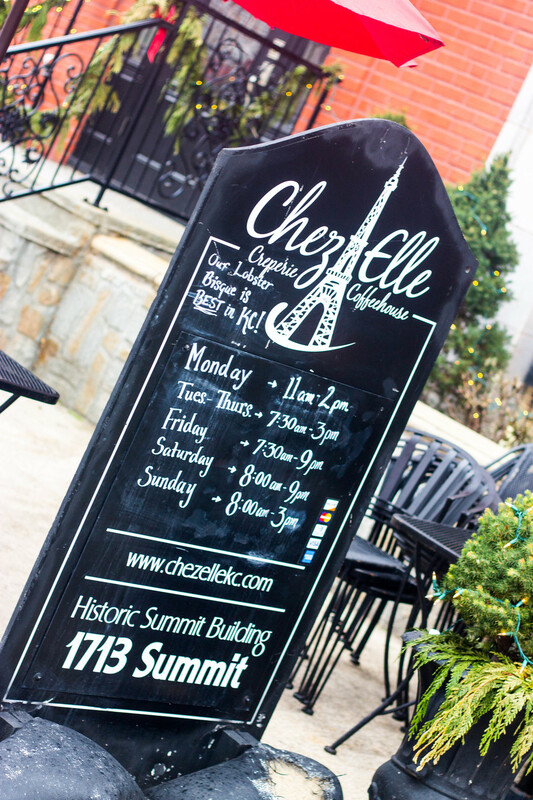 Located in the Historic Summit Building, the creperie has large windows with streaming sunlight. Books, games and artwork make for an inviting cafe atmosphere. The menu has over 25 kinds of sweet and savory crepes and includes gluten, wheat free and buckwheat options. 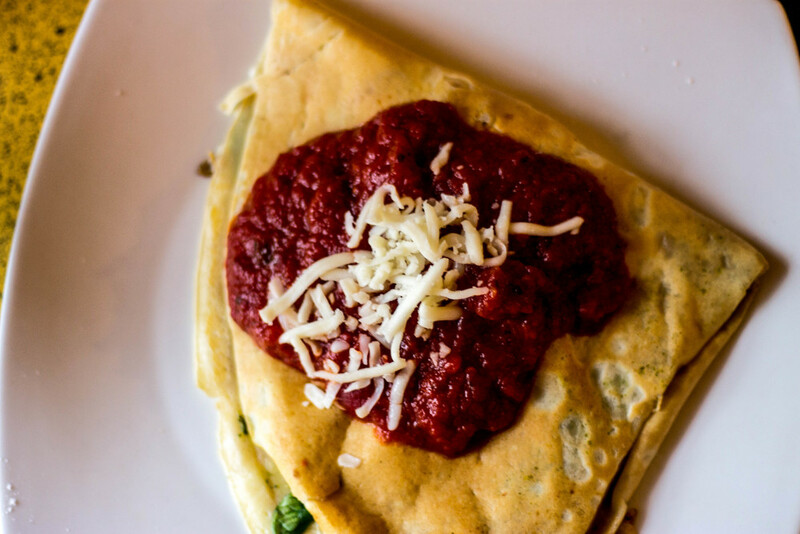 On our last visit we tried the classic Cheze Elle crepe with roasted chicken, sauteed mushrooms, sun dried tomatoes, baby spinach, mozzarella, pesto cheese sauce and topped with a marinara sauce. Delicious. Of course we tried some sweet crepes as well. The cafe boasts plenty of house made pastries in addition to their crepe options. This eclectic little cafe is one of our favorites and has us coming back for more.